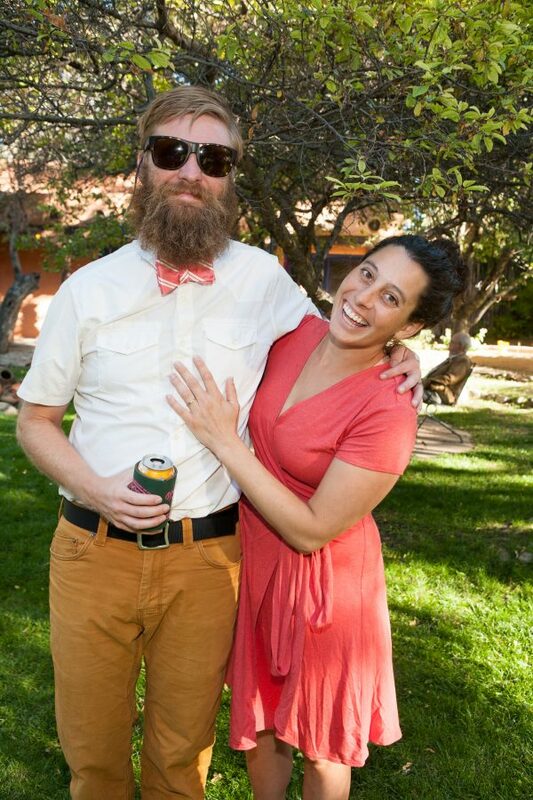 I got together with this darling couple earlier in the afternoon on wedding day since their entire wedding was outdoors after dark. 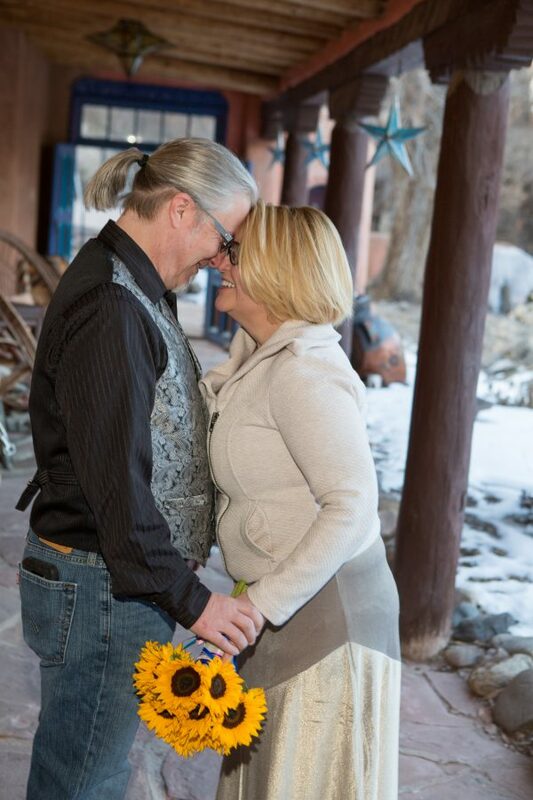 We captured their smiles in the daylight before I left to come back after dark. 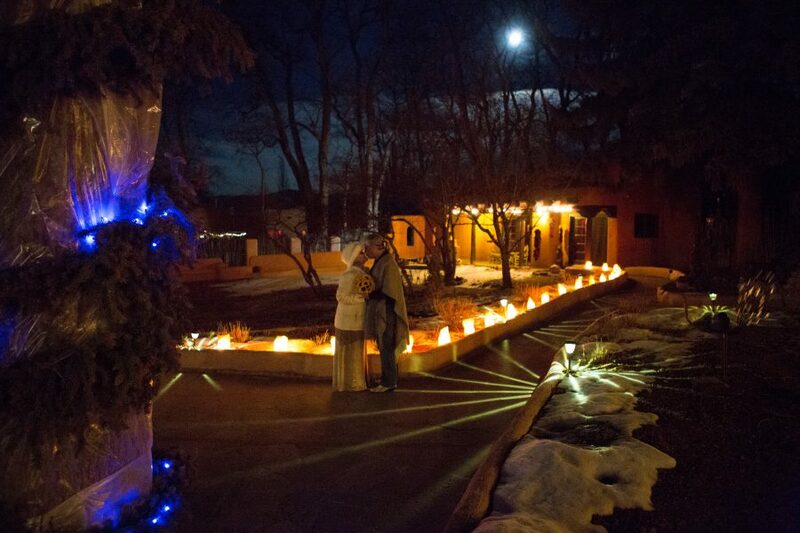 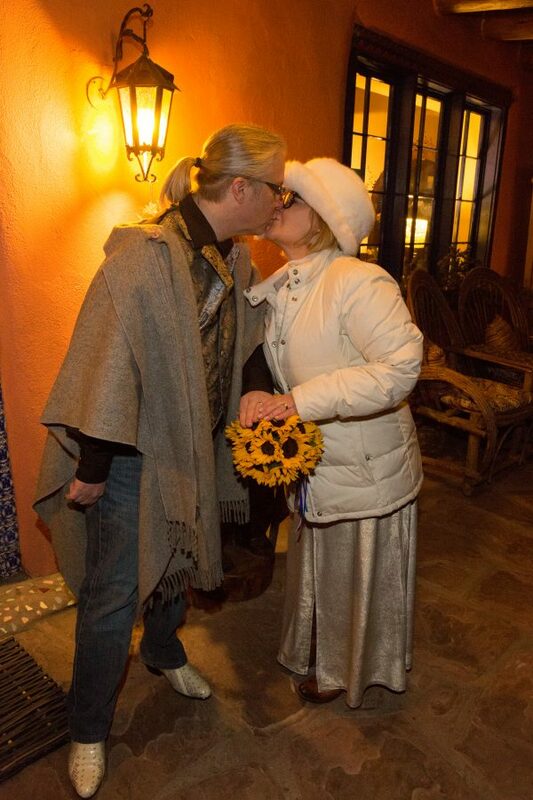 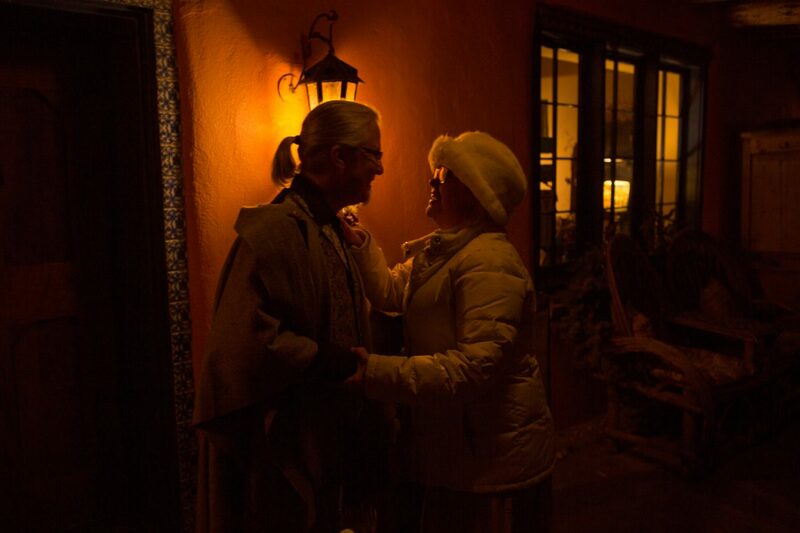 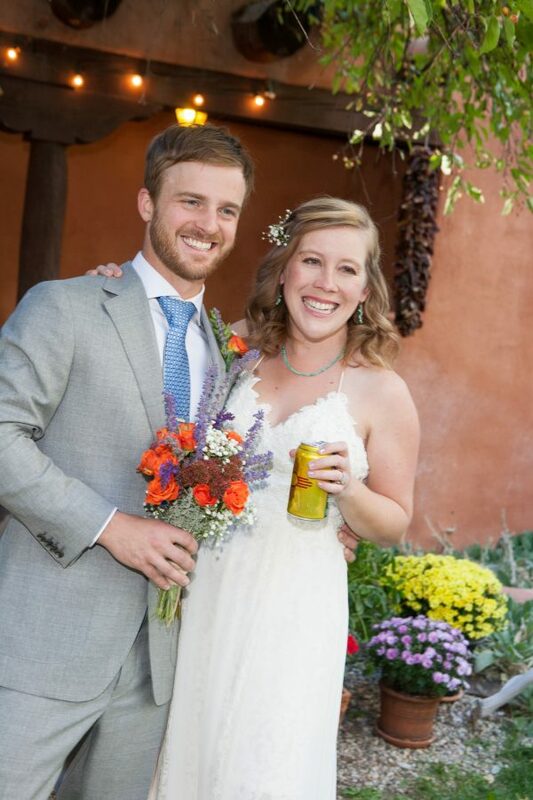 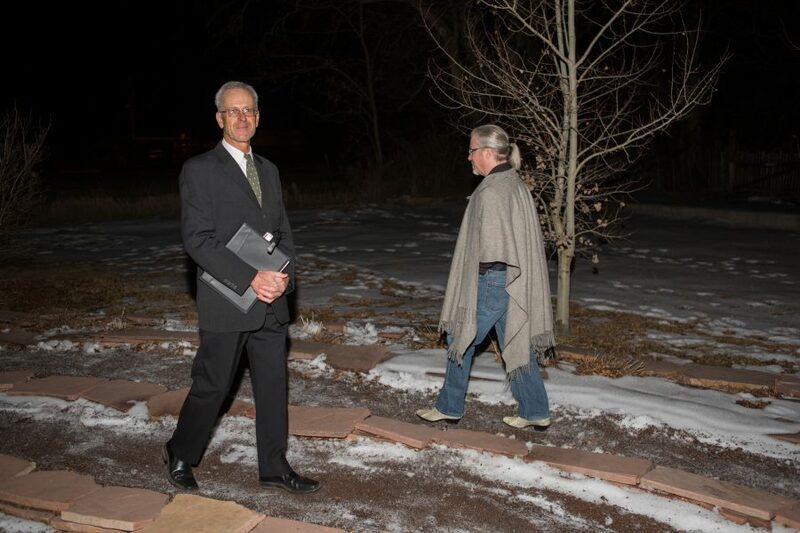 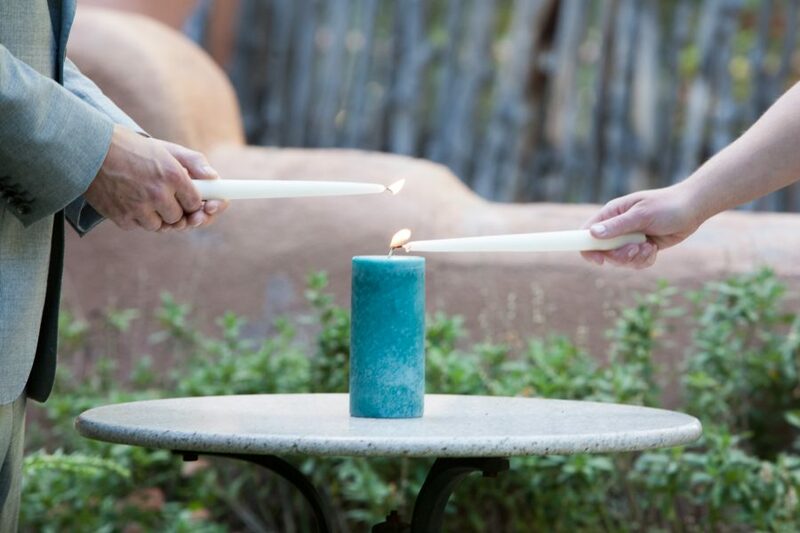 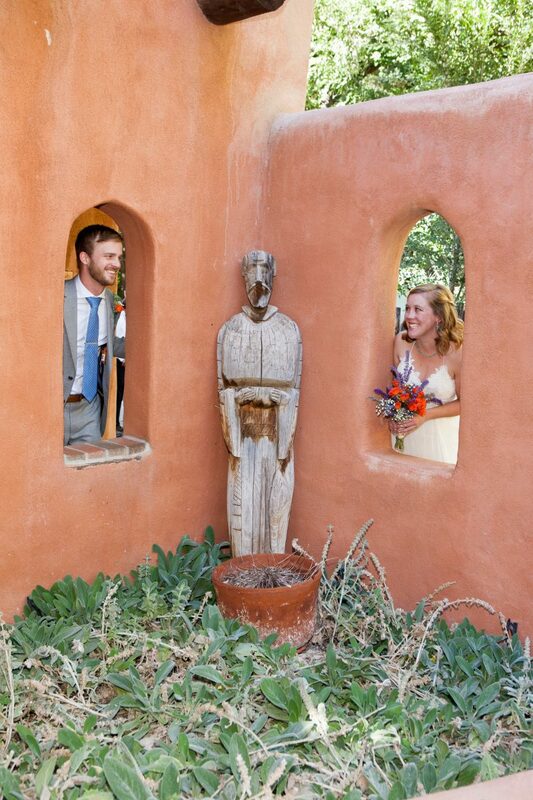 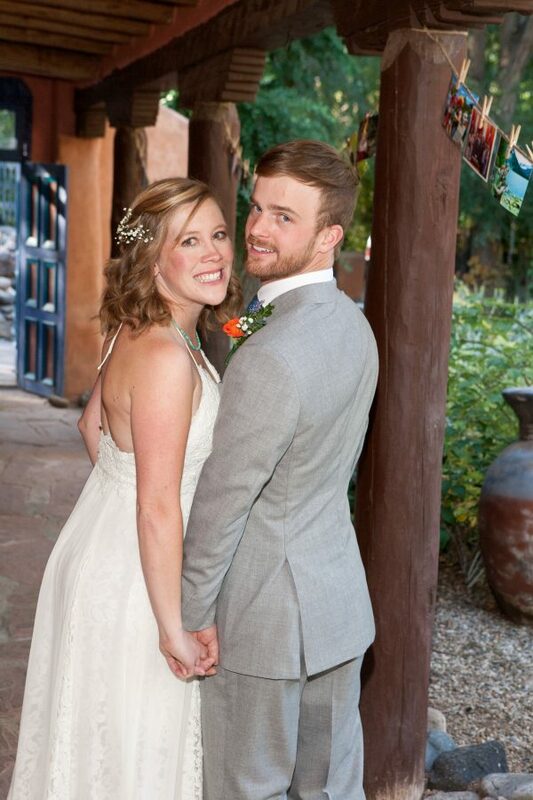 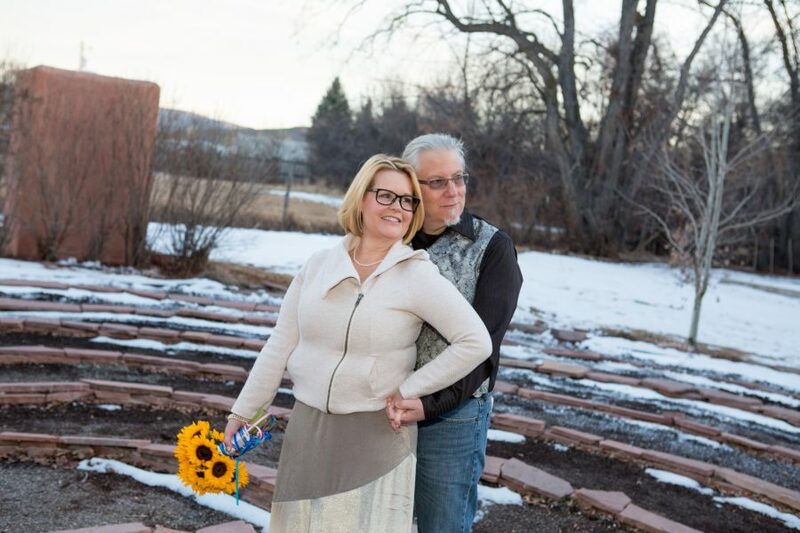 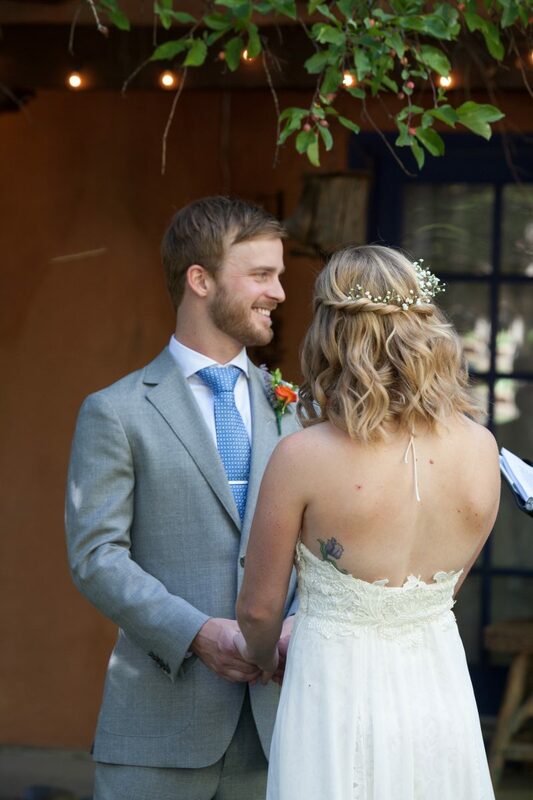 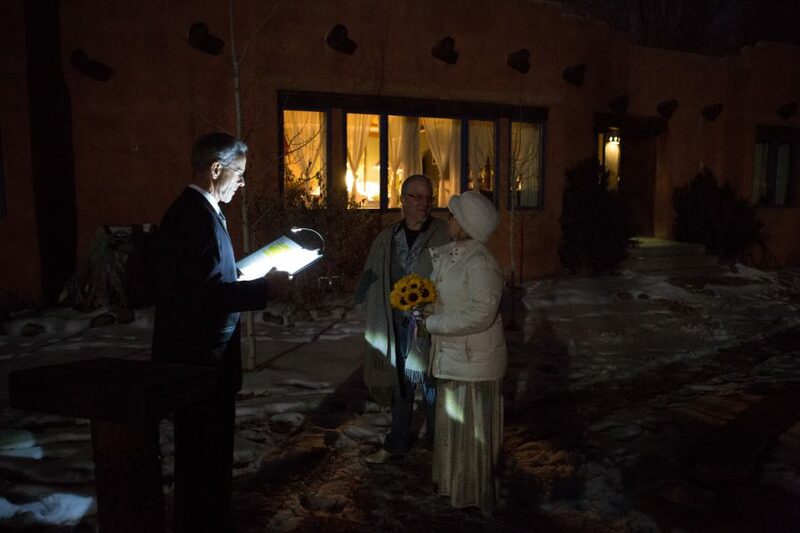 This bride and groom came to Taos for their destination elopement and planned the ceremony to be during the 2nd full moon in January. 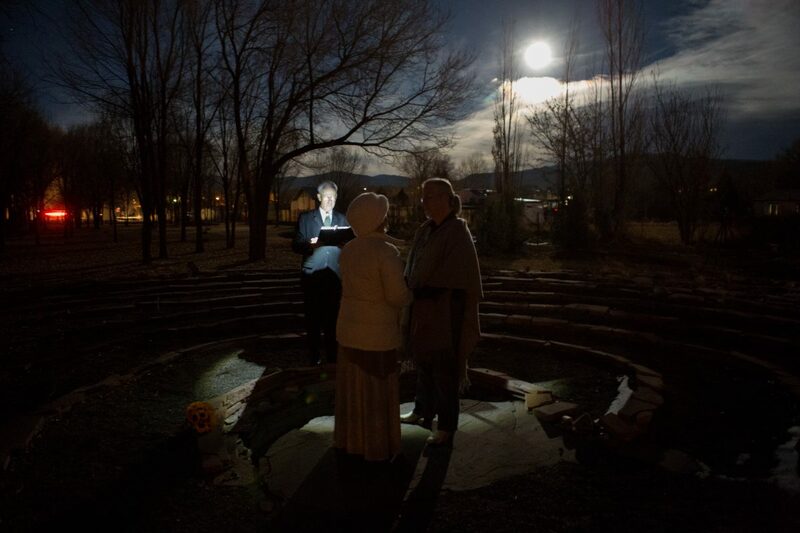 This full moon was also a lunar eclipse. 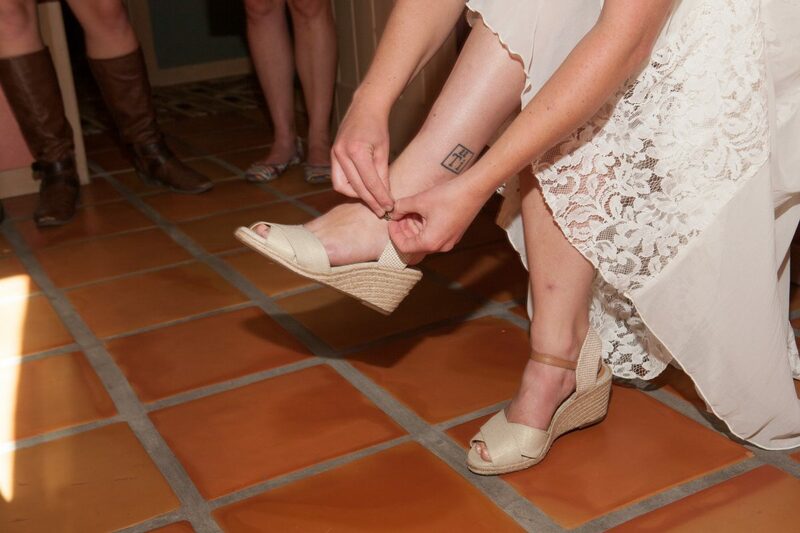 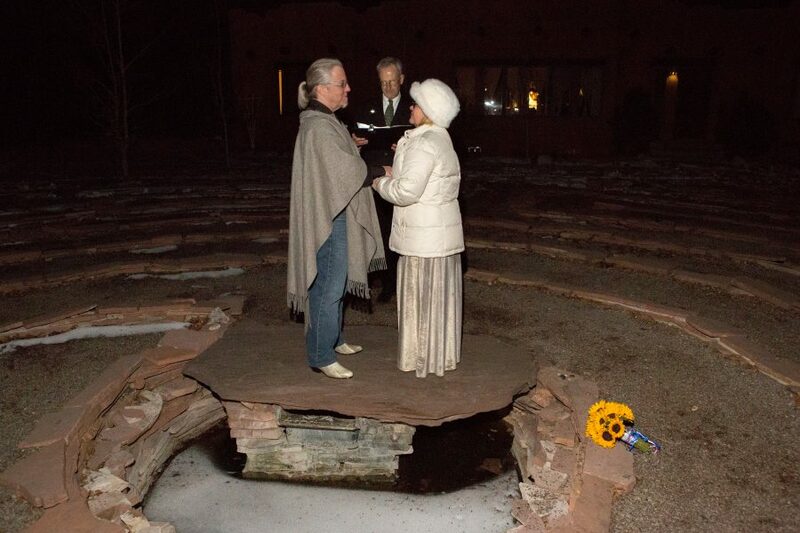 This was officially my first “Blue Blood Moon” wedding. 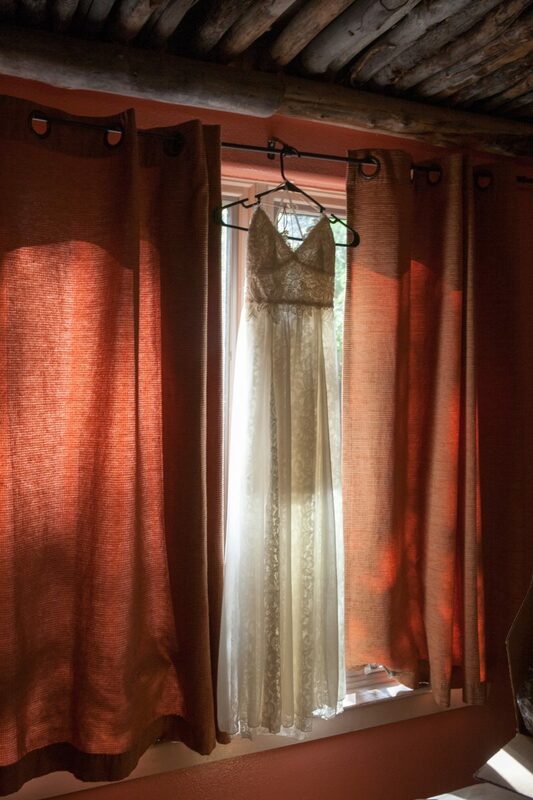 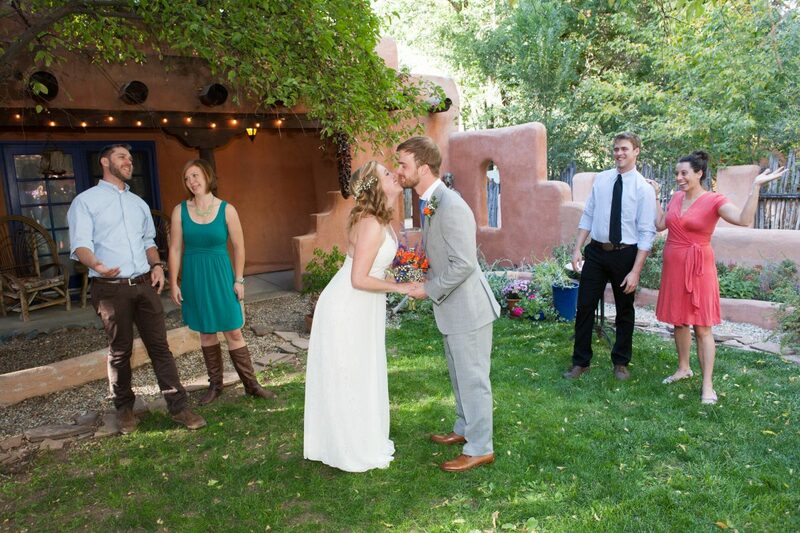 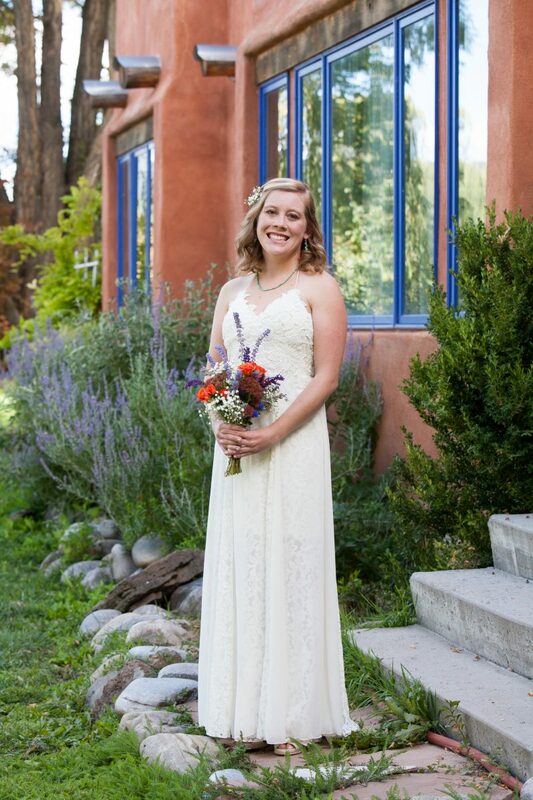 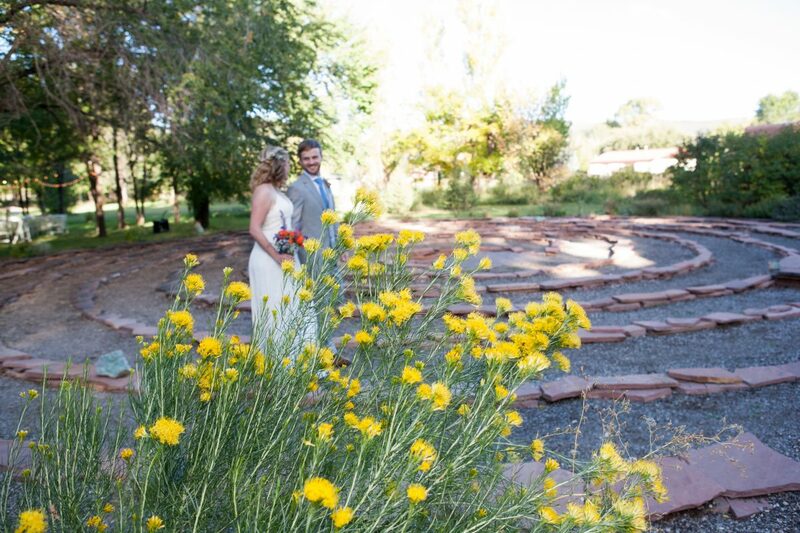 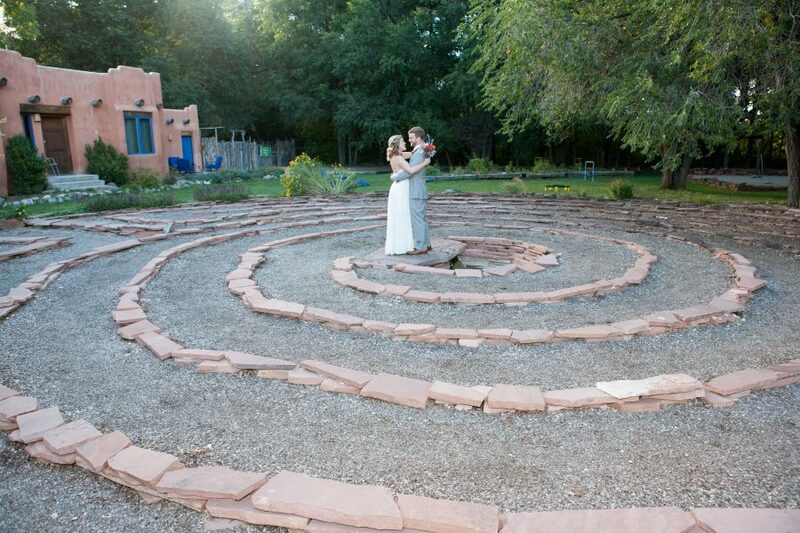 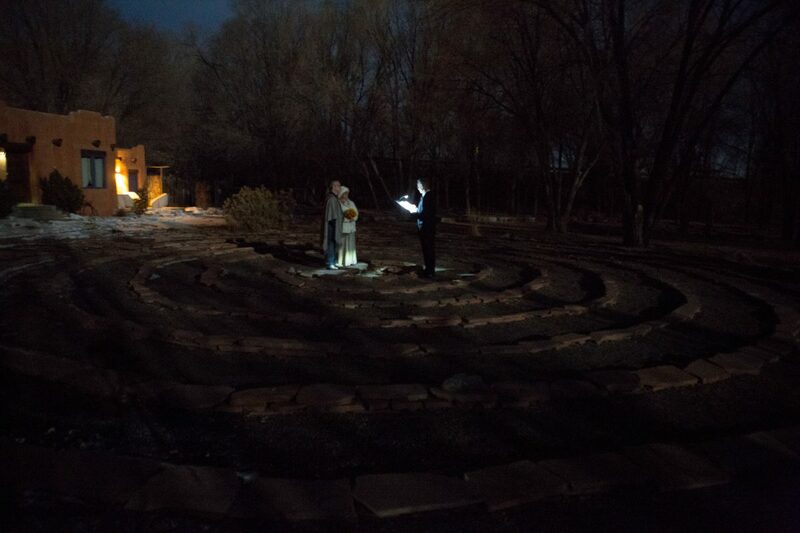 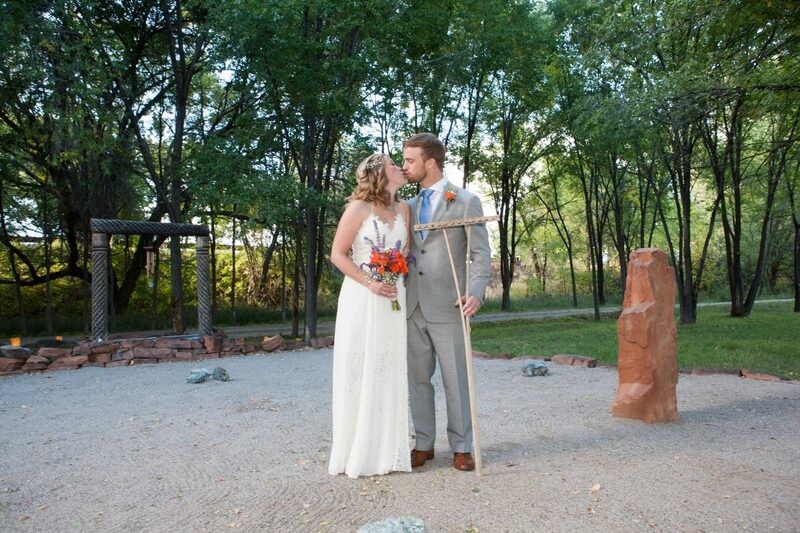 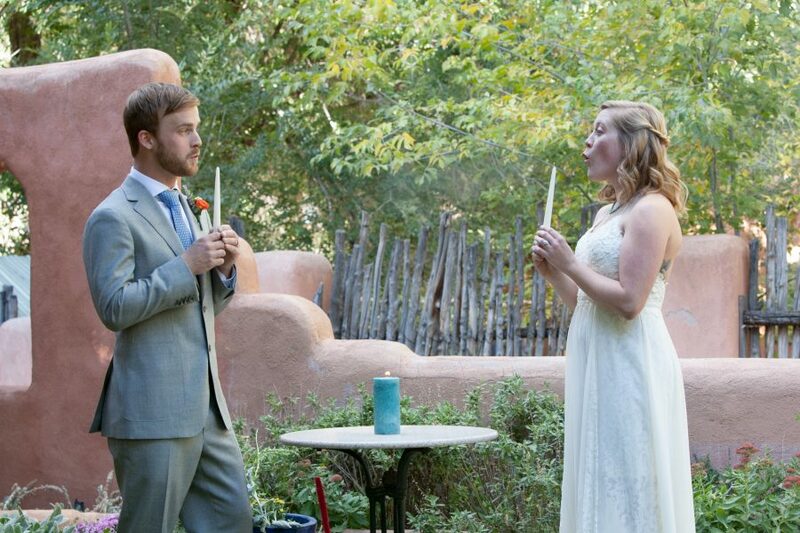 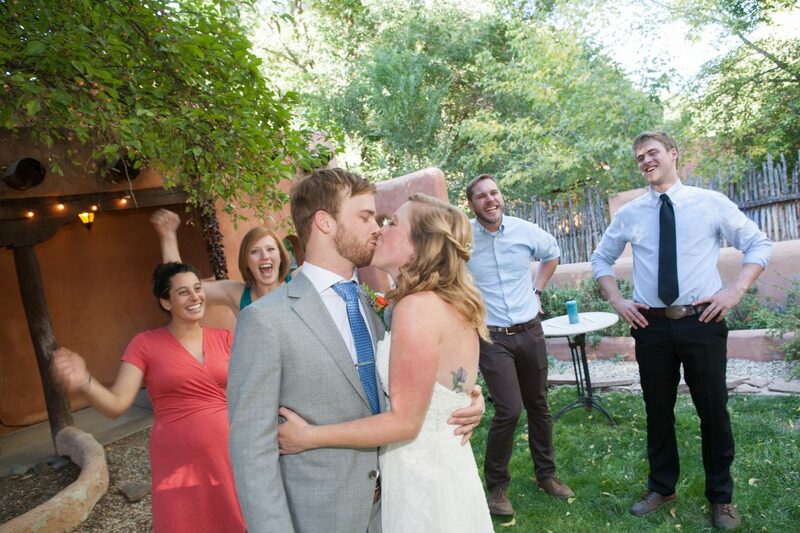 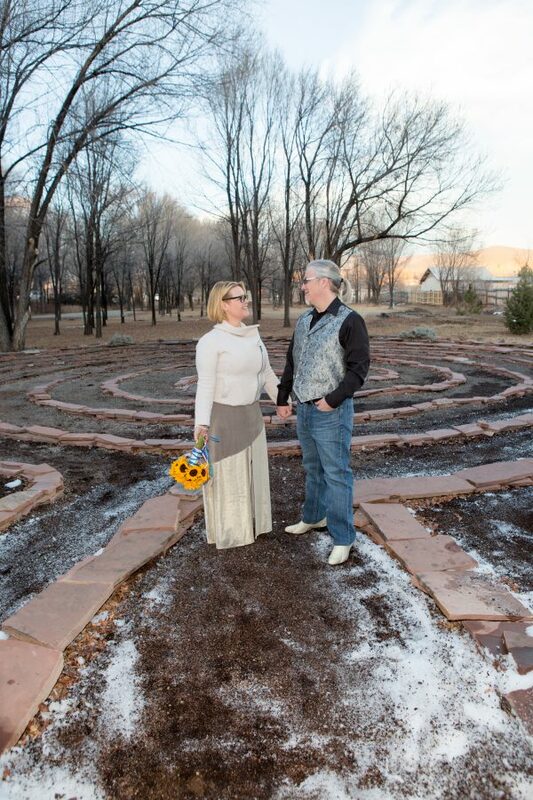 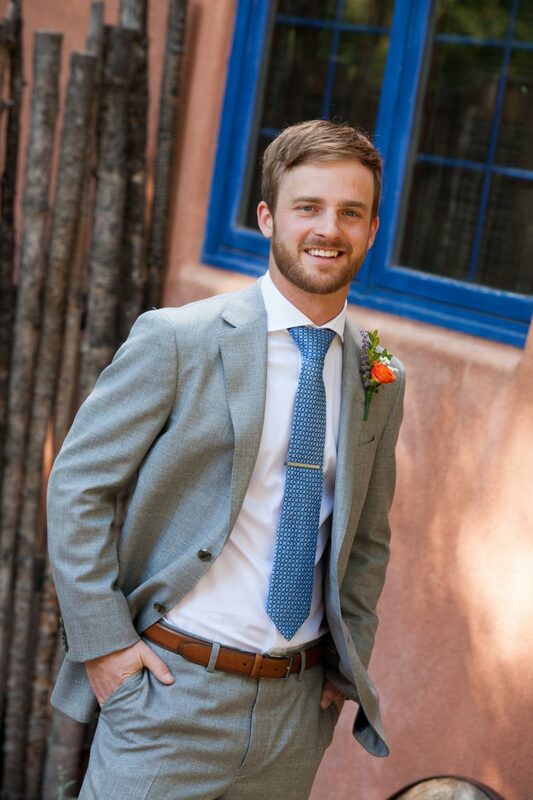 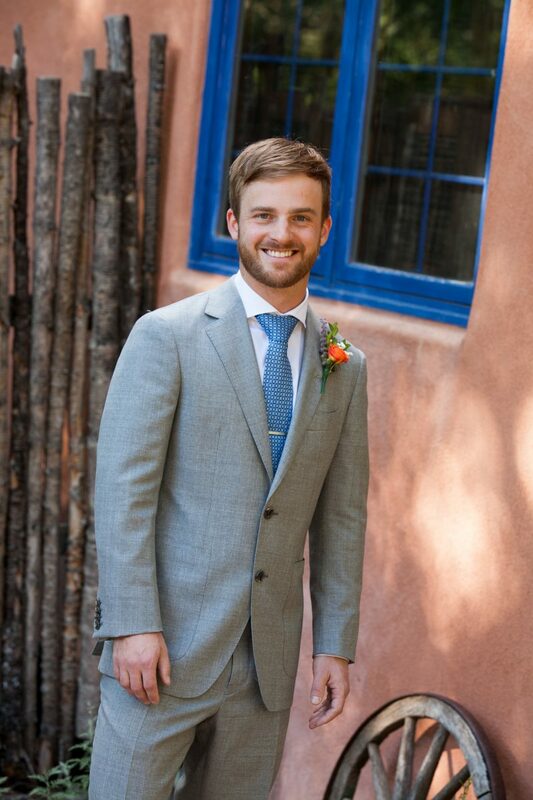 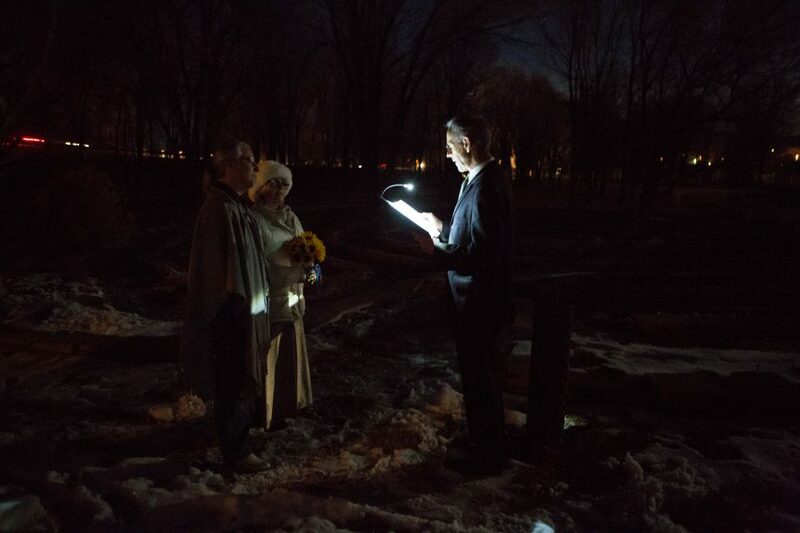 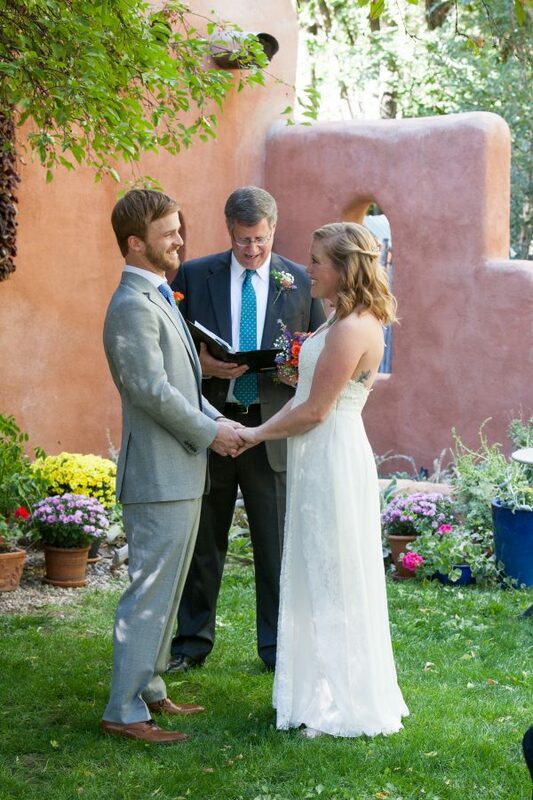 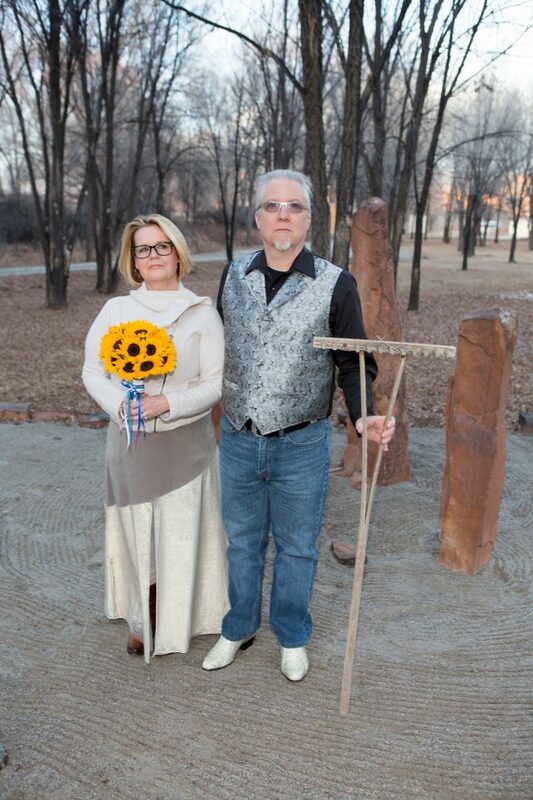 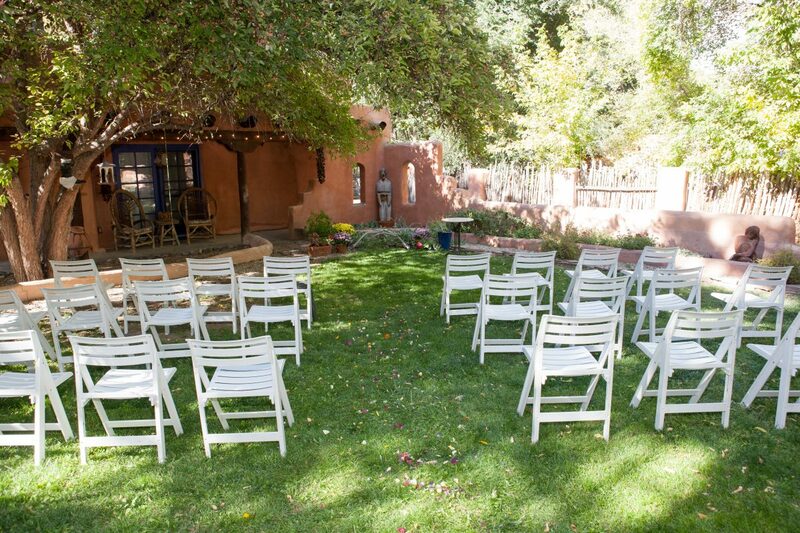 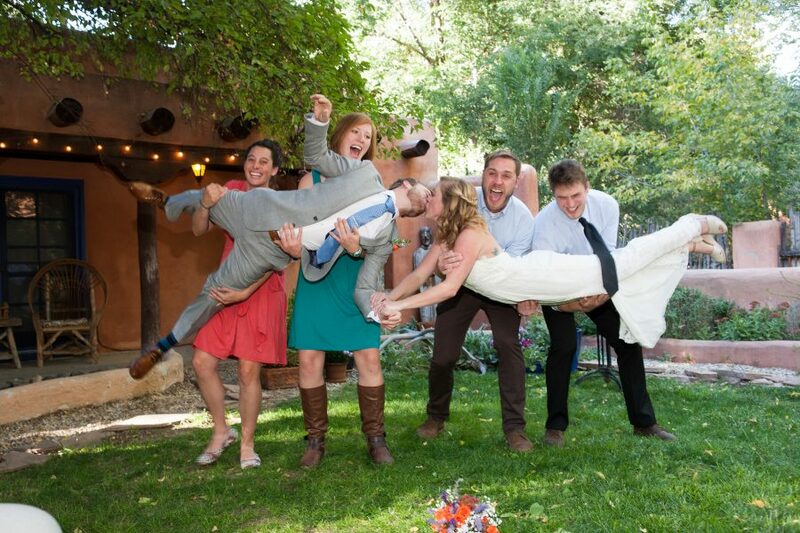 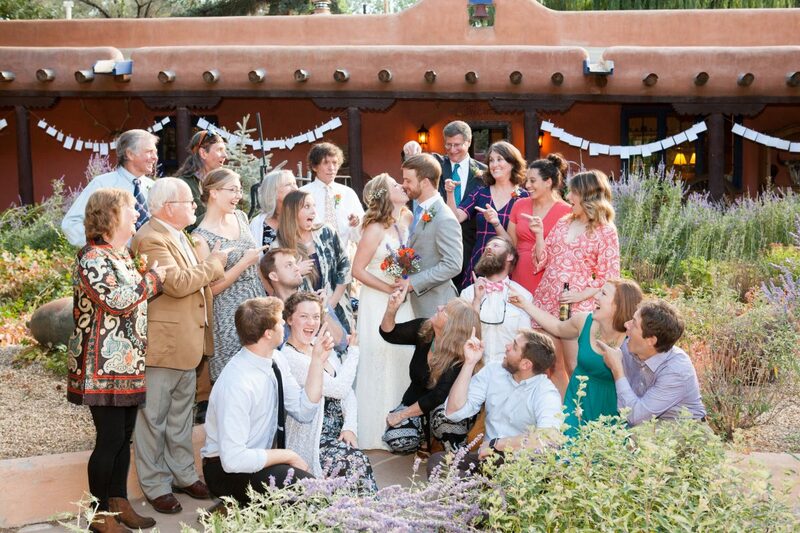 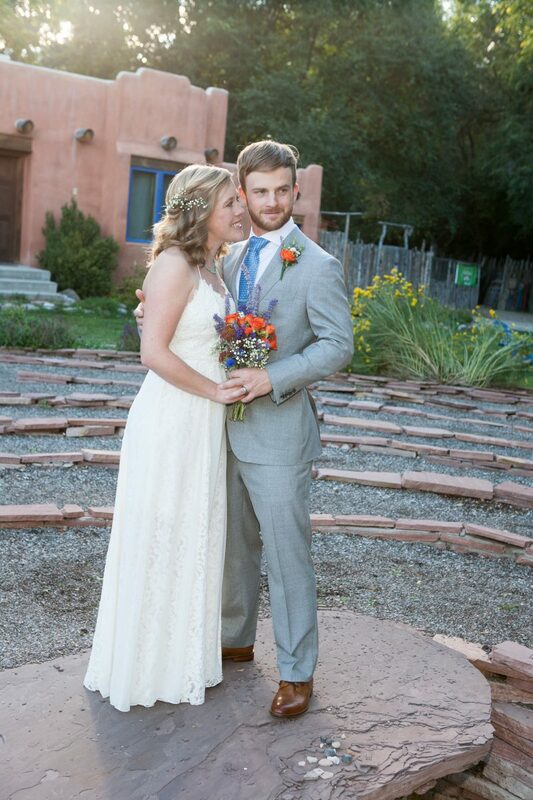 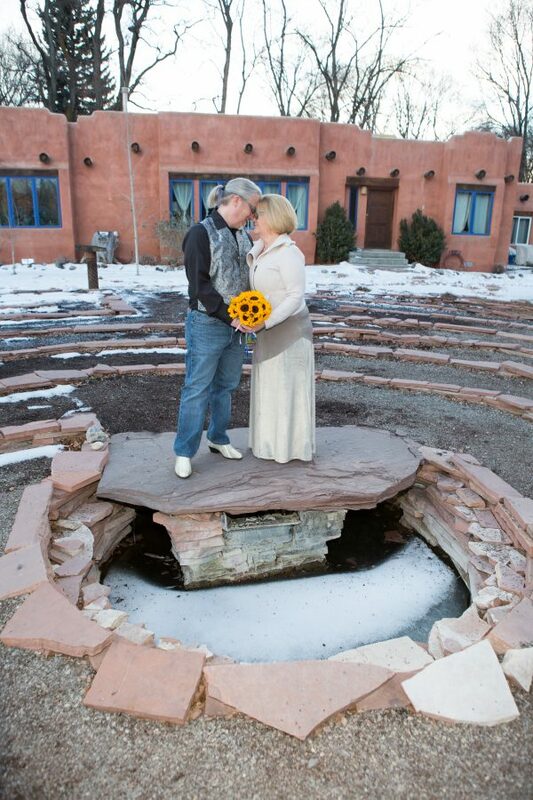 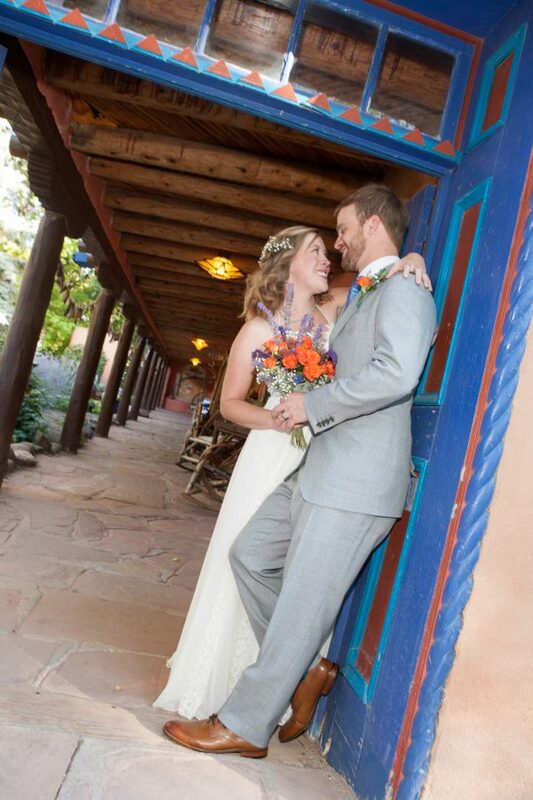 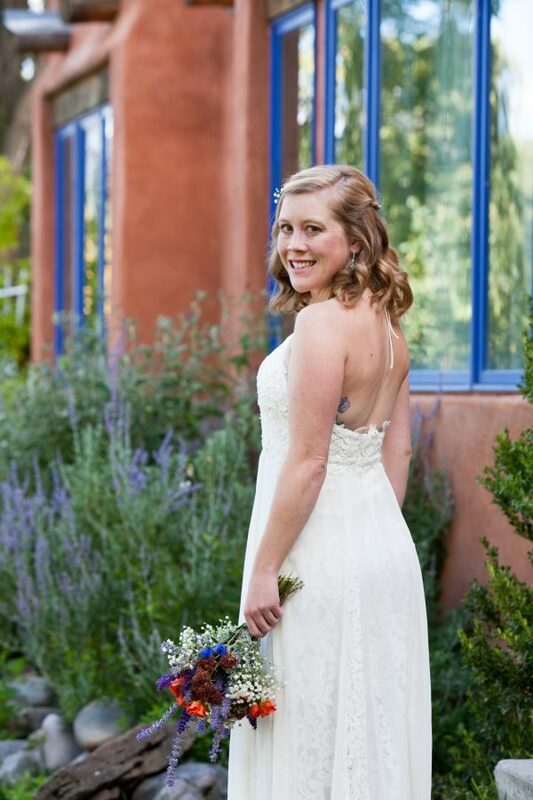 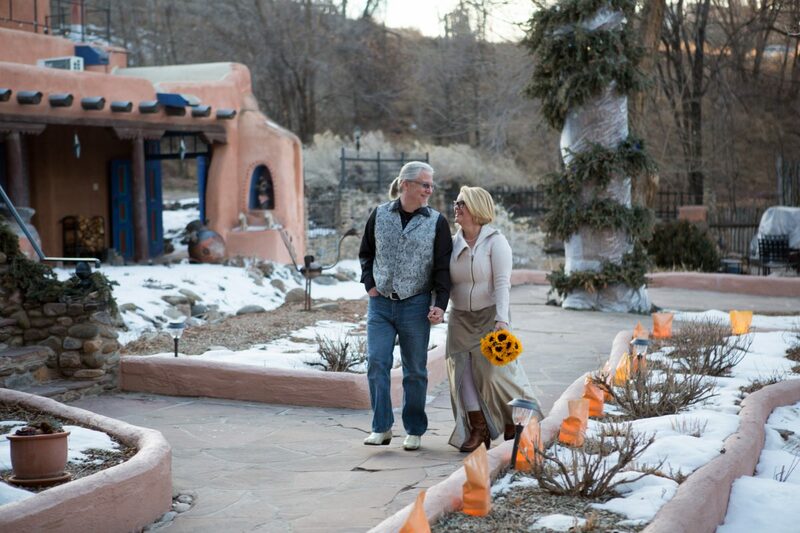 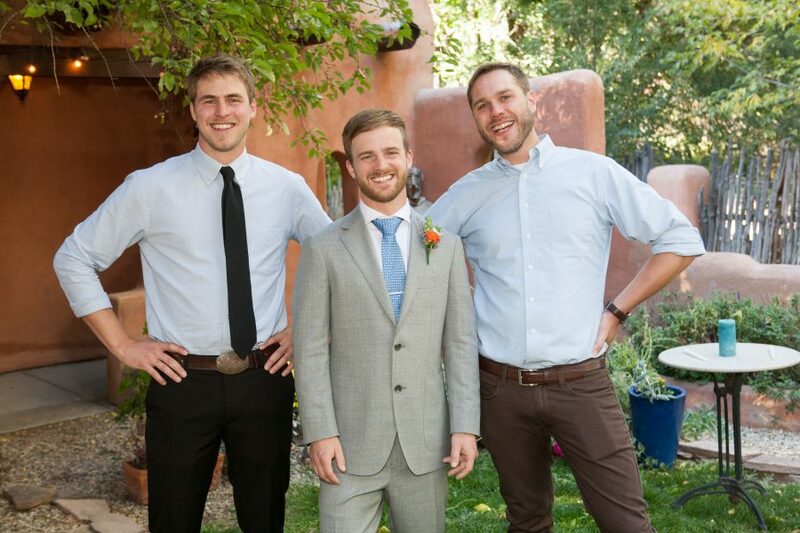 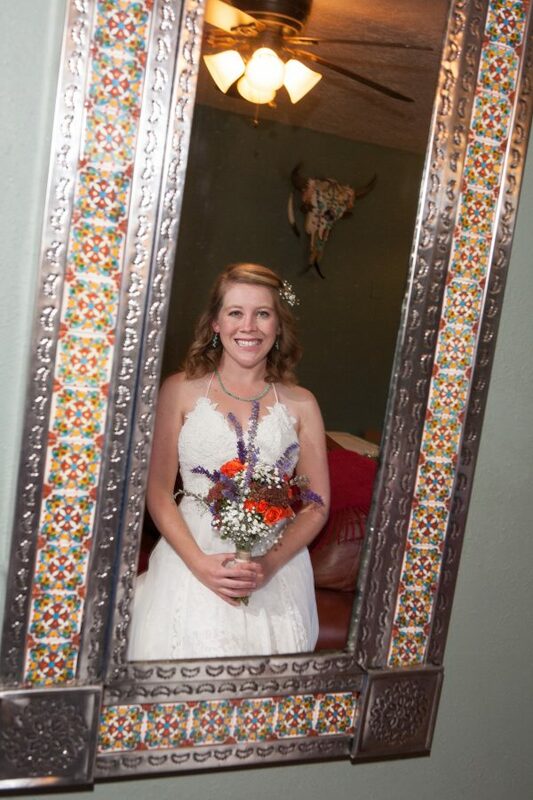 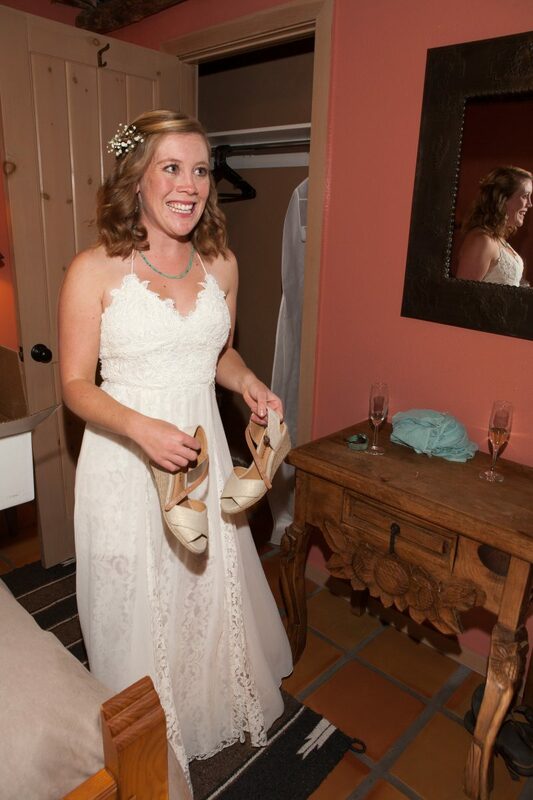 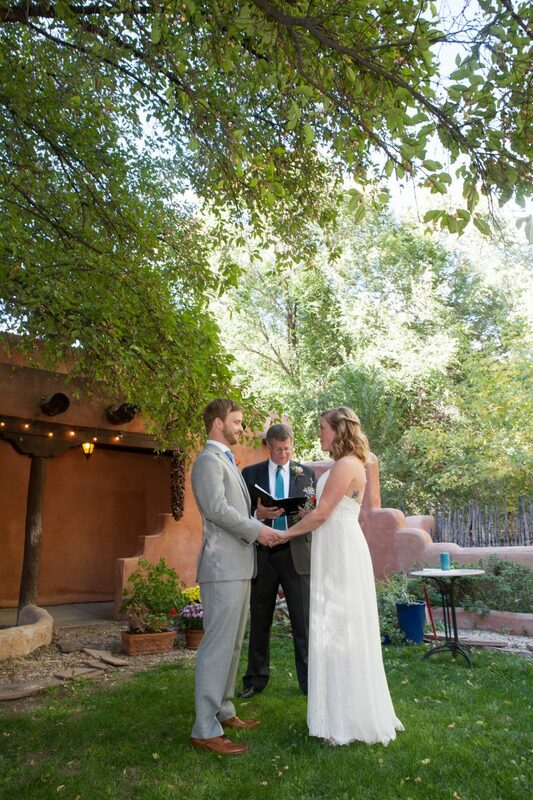 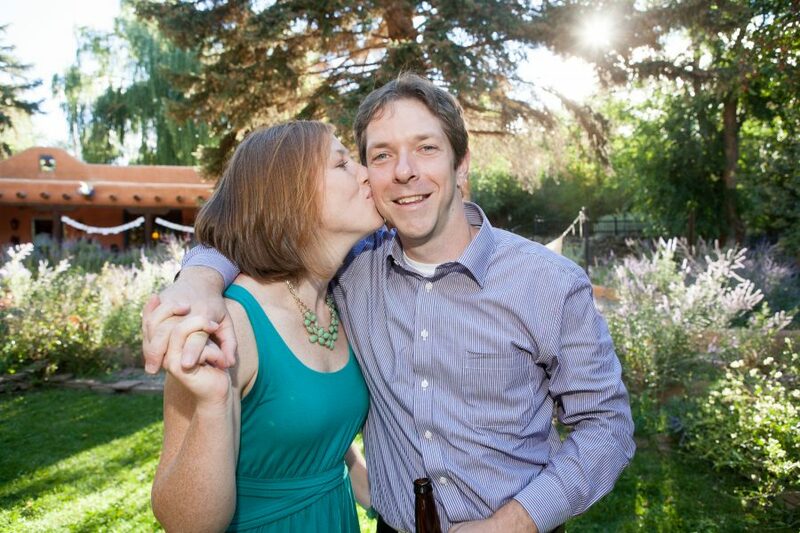 Additionally, the wedding was shot in a labyrinth… It was unique and beautiful and very Taos!